Welcome to the Crusoe Hotel which is ideally located within the East Neuk. 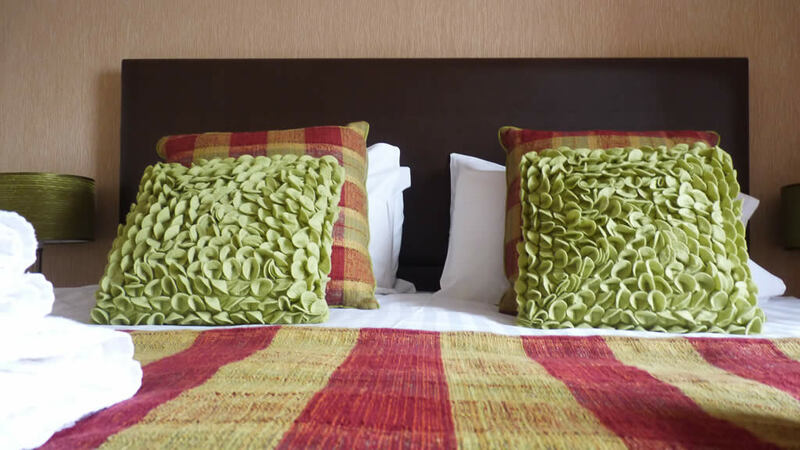 This comfortable hotel provides a perfect base from which to discover many Fife attractions and Scottish countryside. It is also perfectly situated for business travellers. 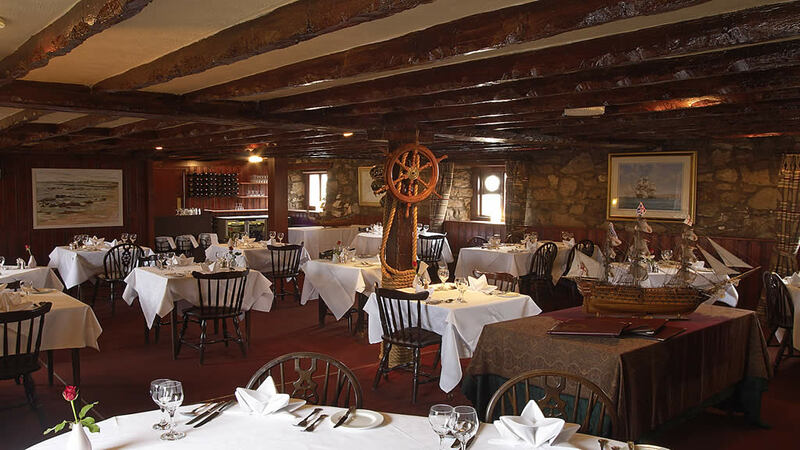 The Castaway Restaurant offers an extensive a la carte menu, where our chef takes advantage of the finest fresh local ingredients from lobster landed daily at the pier to prime Perthshire beef. The menu changes daily so you're sure to be spoiled for choice. 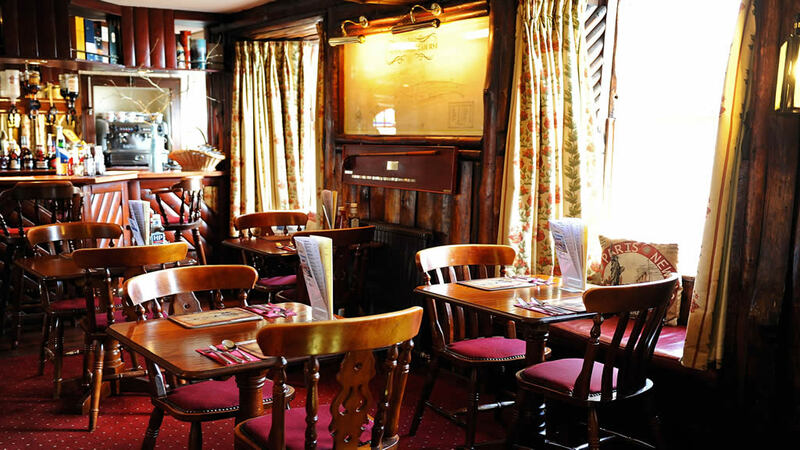 The Crusoe Bar is open daily to resident and non-residents, and has a well stocked bar with a varied selection of beers, real ales whiskies and wines.